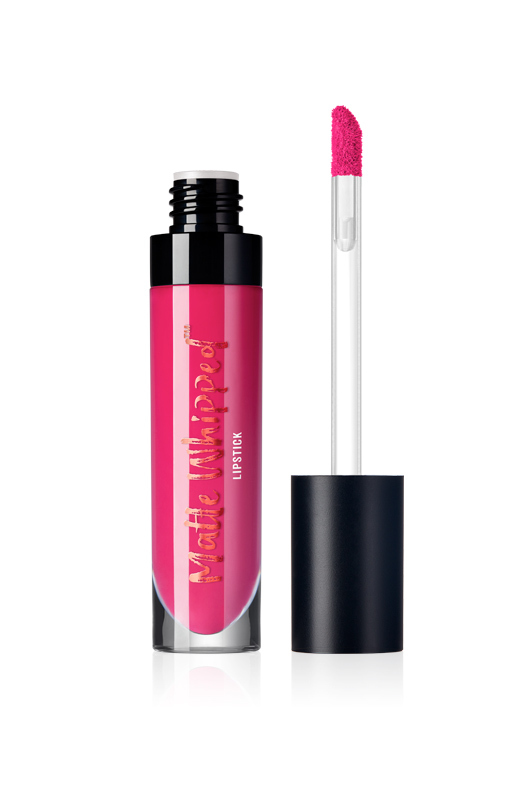 Offers super rich and intense metallic finishes in 2 separate formulas, lip creme and lip gloss. 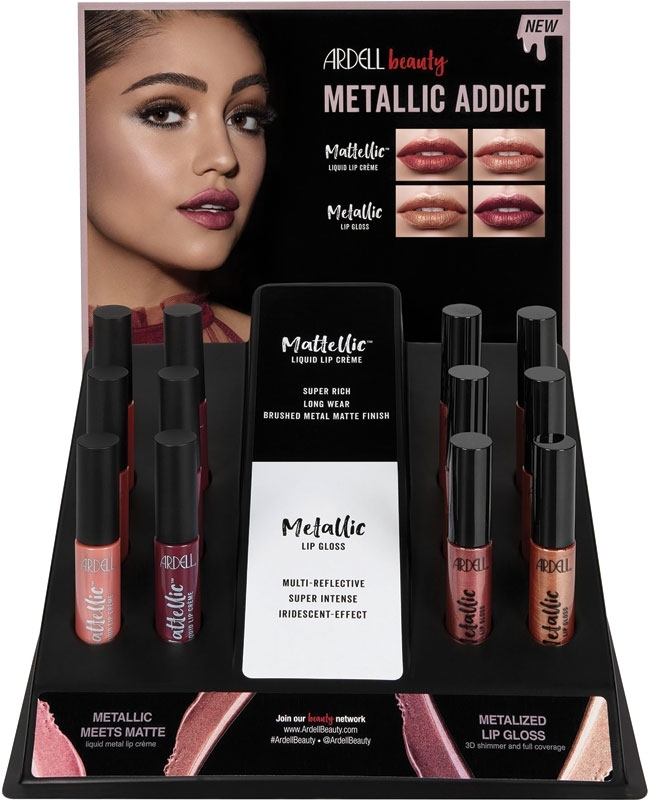 Ardell Beauty Metallic Addict Lip 12 Piece Counter Display (67956) Contents: Mattellic Whipped, Hips Don't Lie (3), Mattellic Whipped, Bite Me (3), Metallic Lip Gloss, Metal Kiss (3) and Metallic Lip Gloss, Blind Date (3). 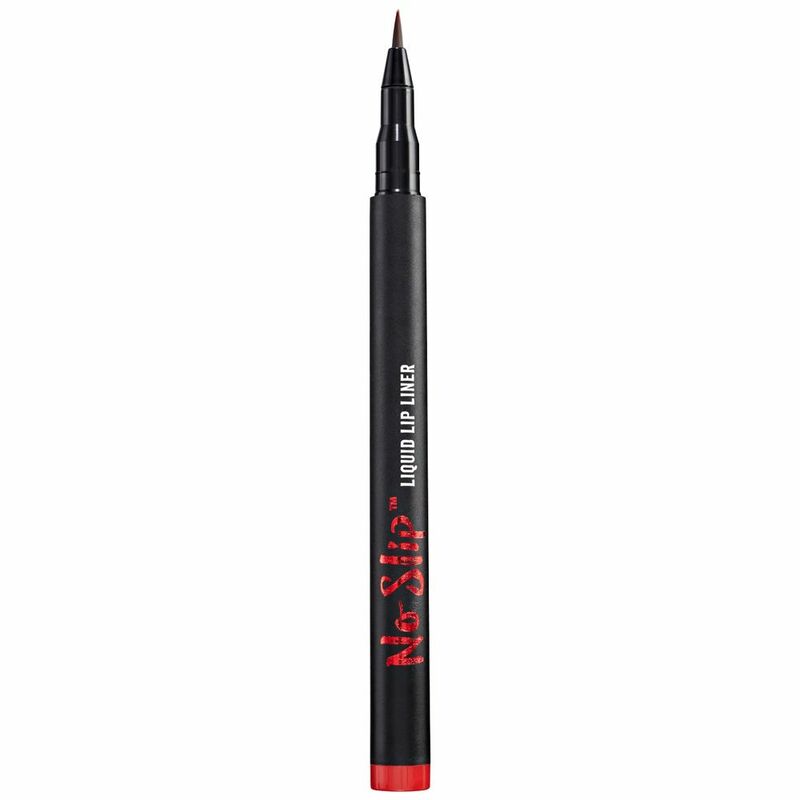 Ardell Beauty No Slip Liquid Lip Liner (0.05 fl oz / 1.5 ml) is an all day lip liner with a fine tip brush to help you create a clean, crisp lip line (like liquid eyeliner) and helps you cheat your lip size! After application, this lip liner looks like a tattooed lip liner. It is kiss proof and drink proof. It won't transfer, move, or fade! 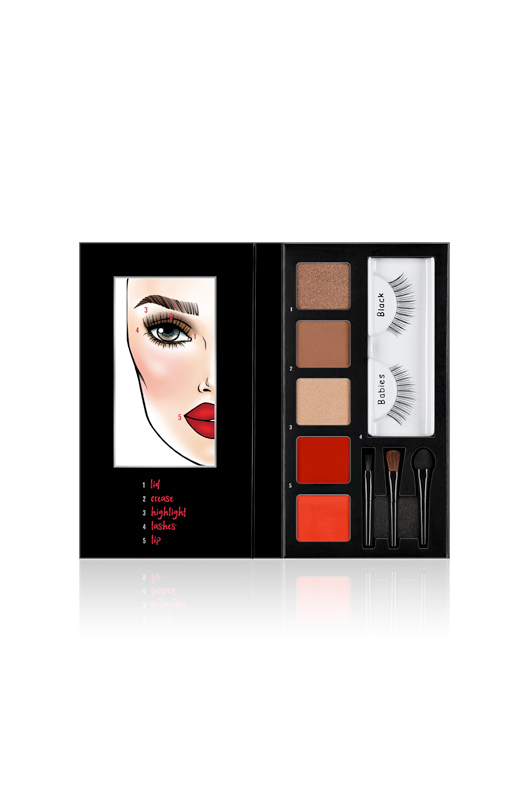 Ardell Beauty Pro Lipstick Palettes (.53 oz) contain all of the lip shades you need to create multiple contoured lip looks in a professional lip palette. CONTOUR. CUSTOM-BLEND. CREATE COUNTLESS LOOKS FOR LIPS. Creates all the lip looks from contoured to classic with our palette of possibilities -- curated for the makeup artist or just makeup obsessed. Ultra-hydrating formula renews moisture while a high-pigment load lays down intense color in a single stroke. Two wearable shade harmonies: the Natural Palette with creamy nudes and pinks and the Bold Palette with statement reds and brights. Wear solo or custom-mix your own signature shade. Ardell Beauty Hydra Lipstick is an ultra-hydrating lipstick that wraps lips in rich and replenishing emollients. 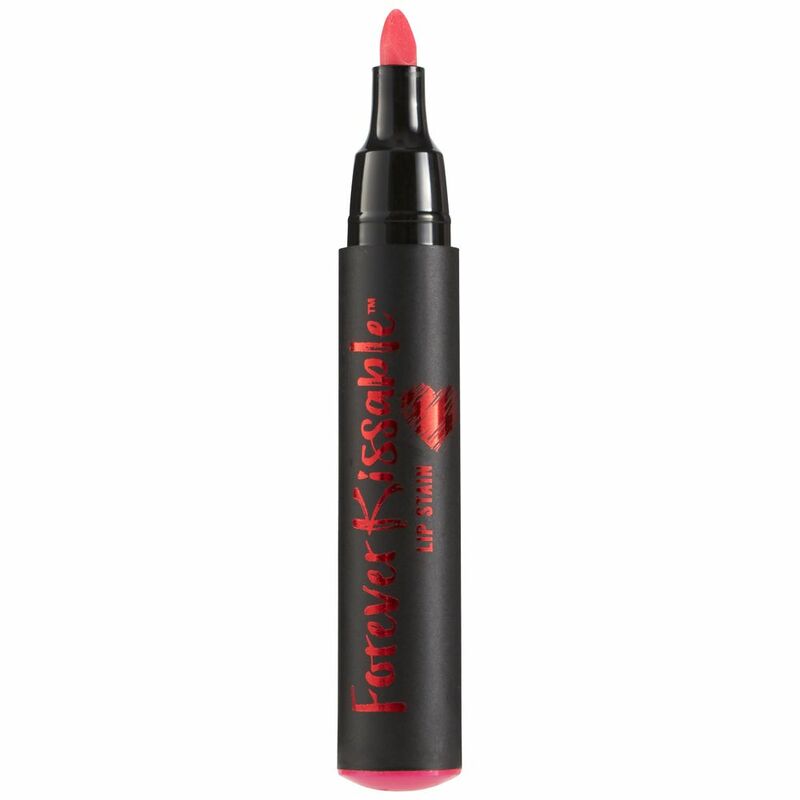 The supremely creamy color locks in moisture, smoothing lips to perfection while providing all-season protection. Ardell Beauty Hydra Lipstick's high-impact color payoff delivers sumptuous coverage in one swipe. 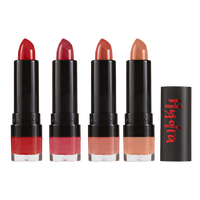 Available in a wearable range of shades that drench lips with dewy, high-shine color.